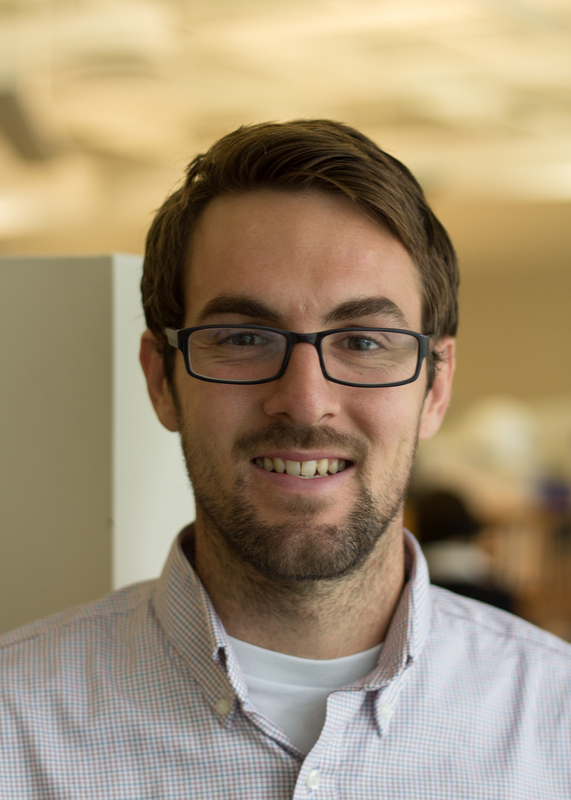 Ryan Brown is one of our newest production specialists, designers, and Building Information Management team members. In the day-to-day, Ryan willbe working on tenant finish design, consultant coordination, construction document development and completion, construction administration, graphic visualization and presentation, and BIM development and coordination. What inspires you about what your company does? In the time that I’ve been here, the broad scope of work the firm does is tremendous for scale and program. I also have appreciated learning a holistic design approach. I hope that my clients feel a sense of achievement and stability. I really want my clients to be completely involved in the process from inception through completion. How do you make my design experience more convenient? I’m super determined and driven to turn a conceptual design into a reality. I really do my best to keep clients aware and in the loop when it comes to the design process. I believe communication is pivotal in creating lasting relationships and inspiring architecture.